Etihad Cargo has commenced a new twice weekly A330 freighter service to Brussels in Belgium further strengthening the connectivity options and economic ties between Abu Dhabi and Brussels, and adding freighter capacity to its existing passenger service. The airline already flies a daily passenger service to Brussels with its supporting belly-hold cargo, and the addition of the freighter underlines Belgium’s importance to its European network, said a statement from Etihad Cargo. 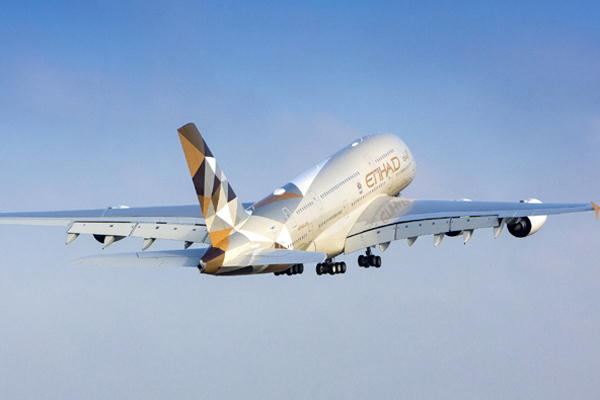 The new freighter connection for Etihad Cargo will provide seamless connectivity over the Abu Dhabi hub to 58 destinations in the carrier’s global network and over 1000 weekly connections, it said.